Longtime trim carpenters, Chris and Dale, are truly atop their craft. Efficient, conscientious, and innovative, they have the necessary tools for the refined process of installing trim in a custom built Johnson Home. Veteran painter, Mike Mac Turk, has been painting Johnson Homes for over ten years. He and his crew apply only the highest quality stains and finishes to complete this most important process when finishing a Thomas Johnson custom home. Many homeowners, after moving in, will ask Tom to expand or further customize certain aspects of their custom home. Frequent aftermarket jobs include finishing basements, bonus rooms, wine rooms, and installing a vast array of built-ins and furniture. 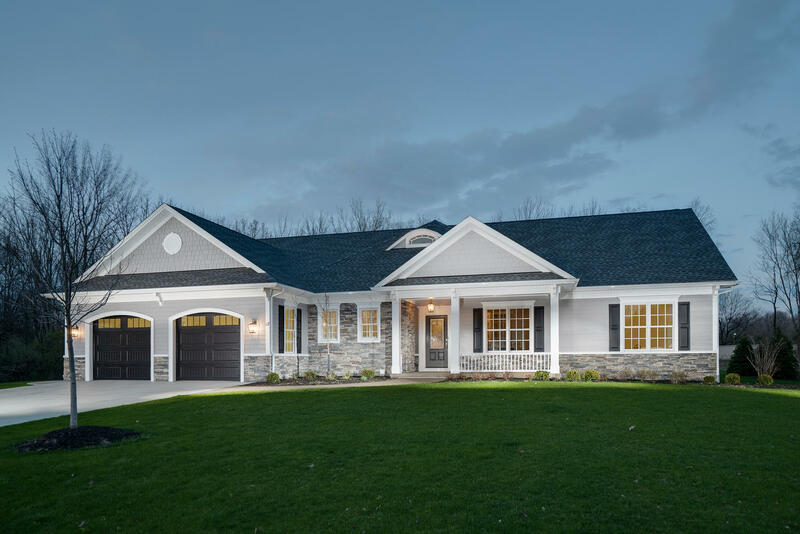 Also, we invite you to take a virtual photo tour of some of our model homes and custom built homes to see some examples here in the Buffalo and Western New York areas of the fine craftsmanship a custom built Thomas Johnson Home is crafted with.